Everyone who has ever tried to organize their house will tell you that if you aren’t careful, you can end up spending way more than you need to on home organization tools. While it might seem easier to just purchase everything you see on the shelf, there are other ways to organize in a smart way. Organizing your home can be an expensive endeavor if you go at it blindly and don’t use the resources you have. There are ways to organize your home without breaking the bank, you just have to be a little bit creative and openminded to new ideas. Once you have your home organized, you can make it your sanctuary and your happy place. 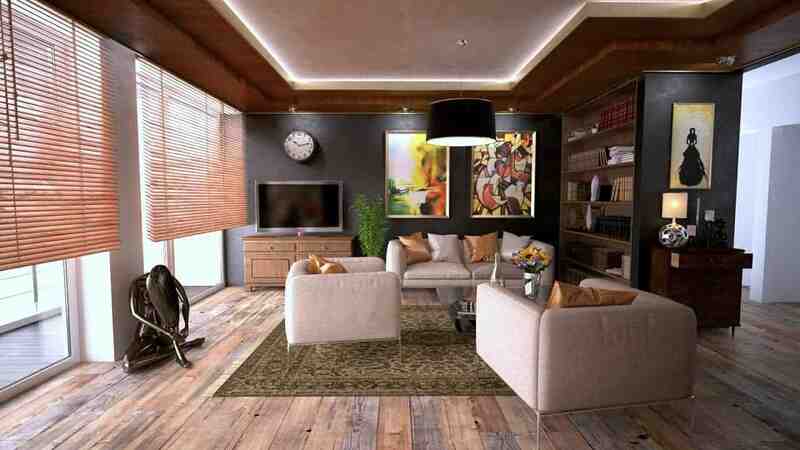 Here are 10 brilliant ideas to organize your home on a tight budget. One of the most inexpensive ways to organize your home is to just throw things out that you no longer need. This could be an old pair of shoes to a play yard your child outgrew four years ago. Regardless of the item, if you don’t need it, toss it. This will free up space for the things you really need or want. If you go to the store, you can easily spend a lot of money on drawer organizers, but using household items will accomplish the same goal for a fraction of the cost. If you have any spare meal trays around your house, stick one in your drawer as a great way to separate paper clips from sticky notes. If you don’t have one, you can buy them for cheap at the dollar store and be on your way to having organized drawers in no time. Another way to organize your drawers is to use the box your sliced cheese comes in for a small storage space. If you have a young daughter, this is a great way to organize her hair accessories or even her jewelry as well. Mason jars or other glass jars you use for food items can be reused as a pen or pencil holder when you empty it out. This simple hack will keep you from never having to buy a pen holder ever again. You can even paint the outside of it to spruce it up a little bit! If you have small children in your home, use the glass jars to organize crayons and markers as well. Old shoe boxes are usually thrown in the trash or forgotten about, but if you save them, they make great storage containers for various things in your home. If you don’t like the appearance of the box, purchase a wrapping paper or use newspaper to cover them and add them to your closet or drawers. To save space in your closet and feel more organized every day, try hanging up your clothes by the outfit instead of individual pieces in a jumbled mess. This will make it very simple to pull out one hanger for the following day and you won’t have to worry about where the different pieces to your outfit are located. Baskets are very “in” right now and serve a great purpose in organizing your house. You can put a basket in your kitchen as a catch-all for your keys, wallet, sunglasses, and phone when you get home from work. Baskets make great shoe holders as well as mail storage. 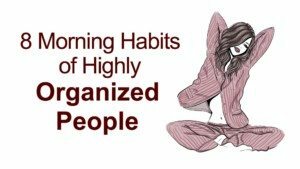 The more organized you are, the better off you will be at staying on top of things! If you don’t own a shower caddy, now is the time to invest in one. Having a caddy on your shower head will keep your bottles from taking over the edge of the tub and is a great use of space. Most shower caddies have a hook to hang your loofa or shower sponge as well. If you have women living in your house, then your bathroom drawers are probably covered with bobby pins and other miscellaneous items that all have metal on them (tweezers, scissors, hair accessories, etc.). Hang a magnetic strip across your bathroom wall and hang all of these metal items on it to free up space and keep you from digging through your drawers for these easy-to-lose items. It might seem wasteful, and it probably is, but once a month you should go through your bathroom cabinets and simply get rid of things you no longer use. These items usually don’t last for years and if you haven’t used them in the last month then chances are they are just taking up useful space. For women especially, having a pegboard is a great way to keep your jewelry from getting tangled as well as providing a great way for you to see everything you own. You can use hooks and pegs to help you hang hats, purses, scarves and more! Men might find it useful to hang ball caps, ties or belts on a pegboard, too.